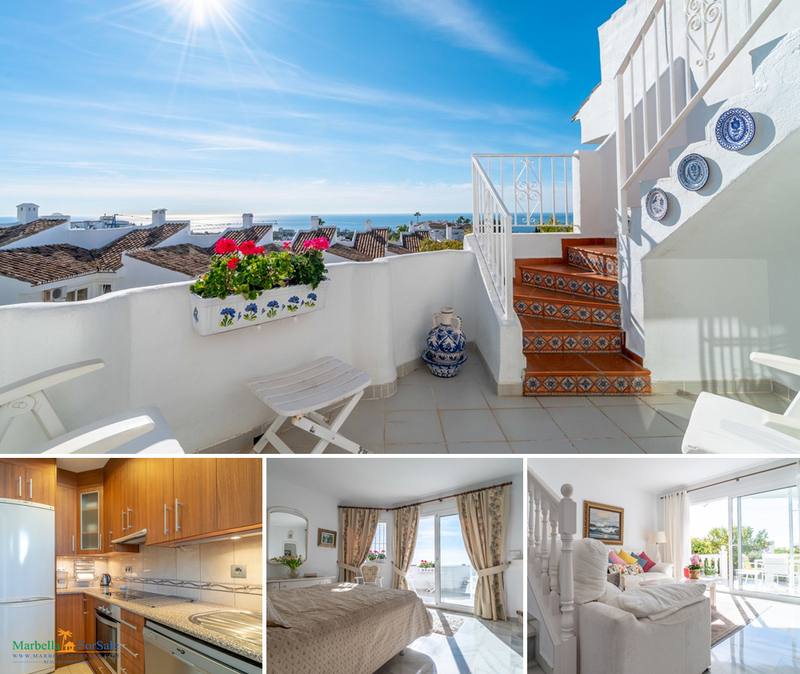 Beachside apartment within a short walk to Puerto Banus centre. This spacious 2 bedroom, 2 bathroom apartment offers a very spacious lounge/dining area. 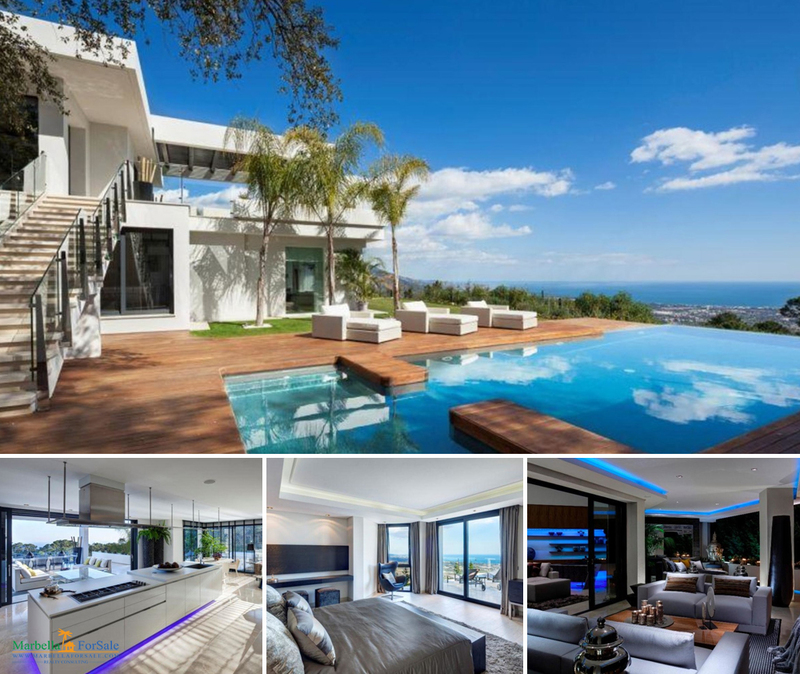 Located in the heart of the Costa del Sol, in a privileged enclave between the sea and the mountains, this contemporary design villa is located in one of the most exclusive urbanizations of Marbella. 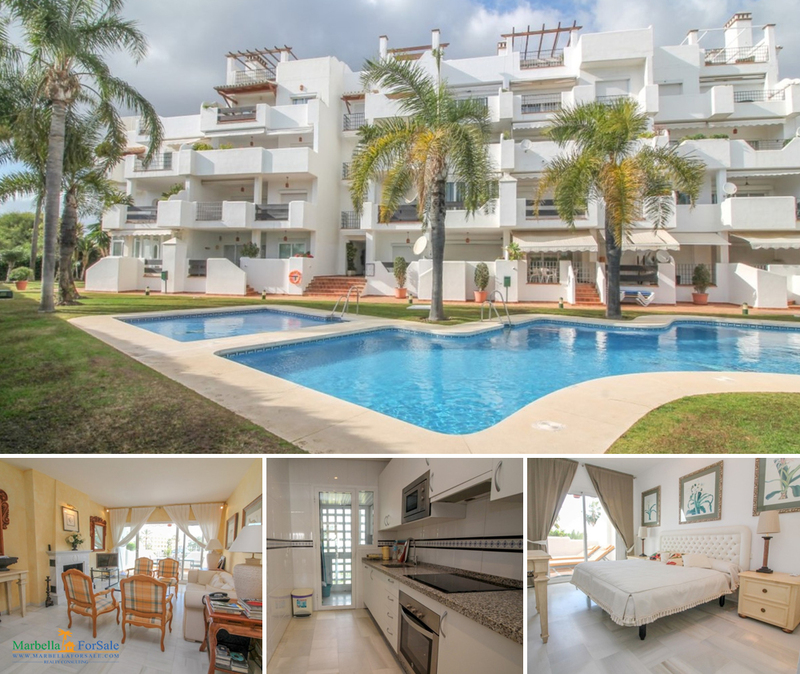 Lovely one bedroom, southeast facing apartment in the gated community of La Dama De Noche, just a short walk to Puerto Banus, bars, restaurants. 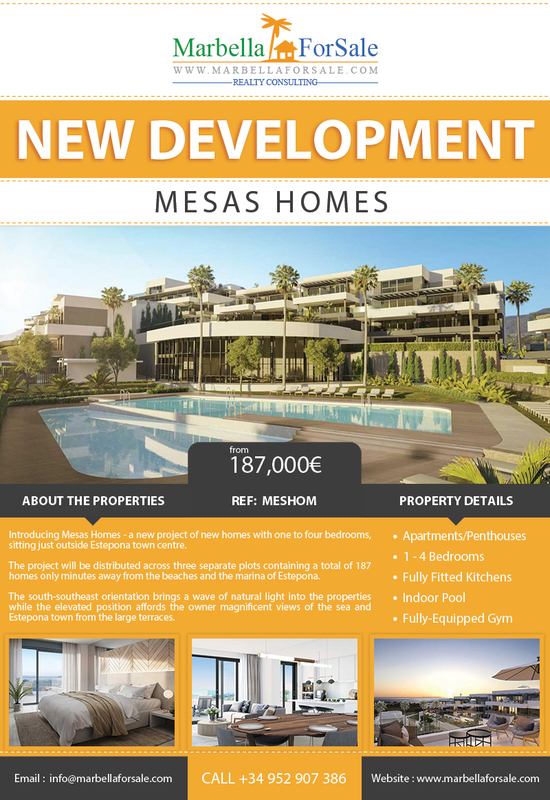 Introducing Mesas Homes – a new project of new homes with one to four bedrooms, sitting just outside Estepona town centre. 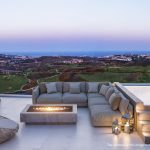 The south-southeast orientation brings a wave of natural light into the properties while the elevated position affords the owner magnificent views of the sea and Estepona town from the large terraces. 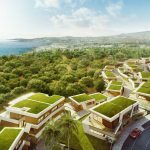 This villa is located on the beach side of Benamara, a short walk to the beach or to local shops and restaurants. 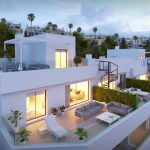 The villa has been renovated to a high standard. 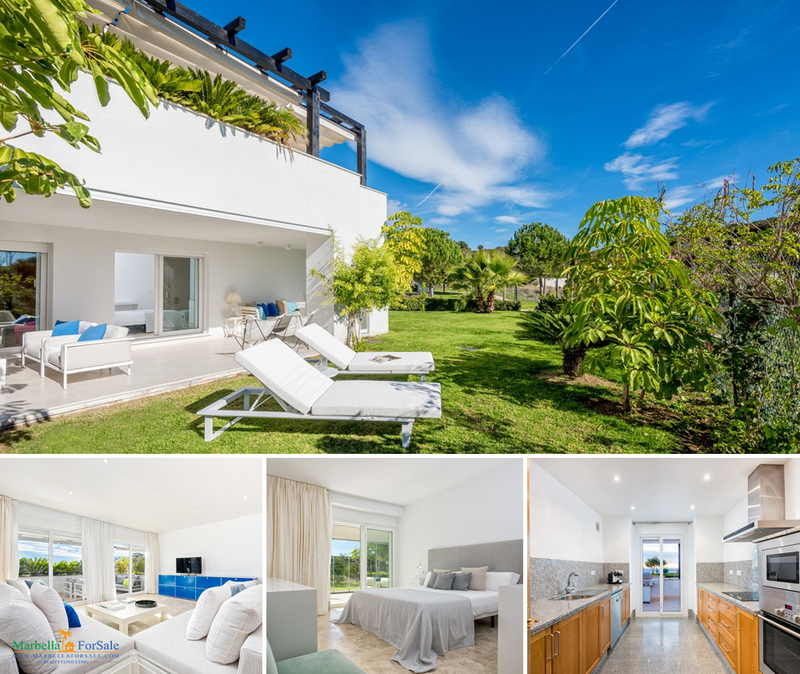 This townhouse has a lot to offer: breathtaking views to the sea, quality in every detail inside the home, recently renovated kitchen and bathroom.